Benjamins are pleased to present this three bedroom, traditional Edwardian semi detached house situated in a well established residential area within reasonable walking distance of the excellent local amenities. Dating from the early 1900£s, the property retains a number of original features although it has the benefit of a gas fired heating system and double glazing. 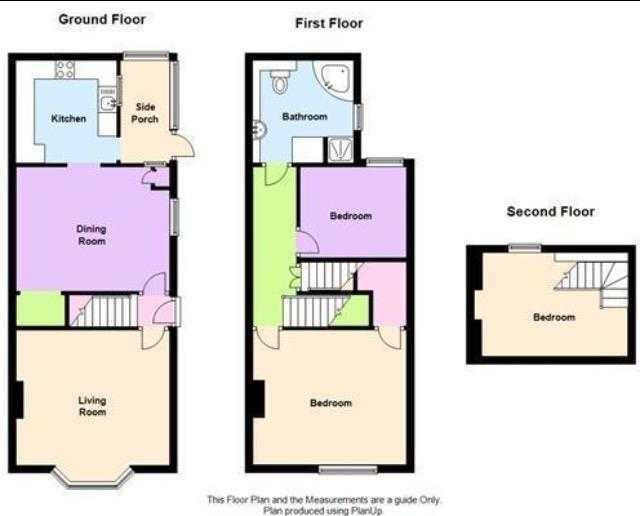 The accommodation briefly comprises; Entrance hall, Living room, Dining Room, Kitchen, Rear Porch/Utility, Three Bedrooms, Bathroom, Rear Garden and Off Road Parking. With feature open fireplace, double radiator, front bay window, ceiling coving and T.V. aerial point. Feature arch from the lobby to the dining room. With a range of base and wall mounted kitchen units with, working surfaces, 1 £ bowl sink inlay with single drainer and mixer taps, integrated double oven with gas hob and extractor hood, tiled splashbacks, beech laminate flooring, space for fridge freezer, opening and door to rear porch/utility. Double glazed and with plumbing and space for washer and dryer, UPVC sealed double glazed outside door. White Suite comprising corner bath, separate shower recess with Mira shower, vanity shelf (marble finish), concealed cistern to low flush toilet, wash hand basin, full wall tiling, chrome heated towel radiator, ceiling downspots, mirror and cupboard with concealed hot water cylinder, ceramic tiled floor with electric under floor heating. At the front there is a hardstanding area for two vehicles. At the rear there is a Large Workshop 15£5£ x 7£6£ (4.70m x 2.29m) with numerous power points, electric lights and telephone point. The front garden is mainly hardstanding. The larger rear garden is well enclosed with fencing, artificial grass, gravel boarder and paved area. On entering Keyworth from Nottingham and through Plumtree continue along Normanton Lane onto Nottingham Road towards the Village Square. 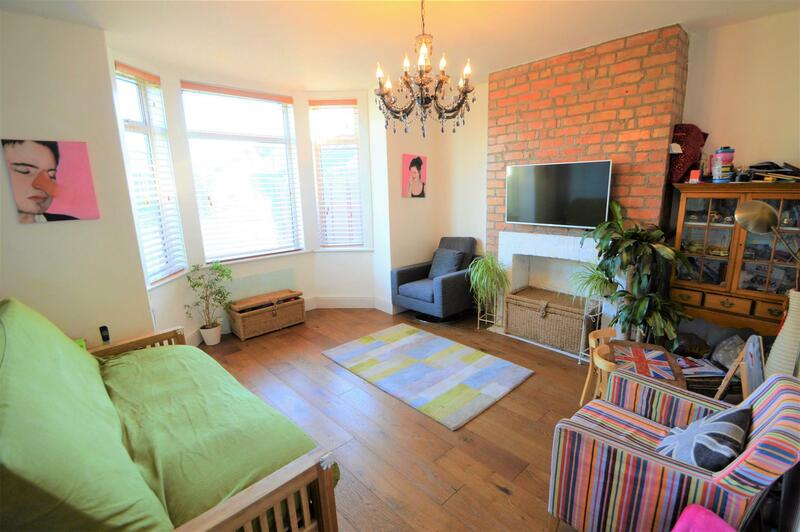 This property is situated on the right hand side just before Rose Hill.